parrot anafi drone: what is it? If you've spent the last couple of years gawping at gazillions of drone shots on Insta, but not wanted to drop the best part of a grand on a suitable piece of kit, we may have just found the answer to your prayers. 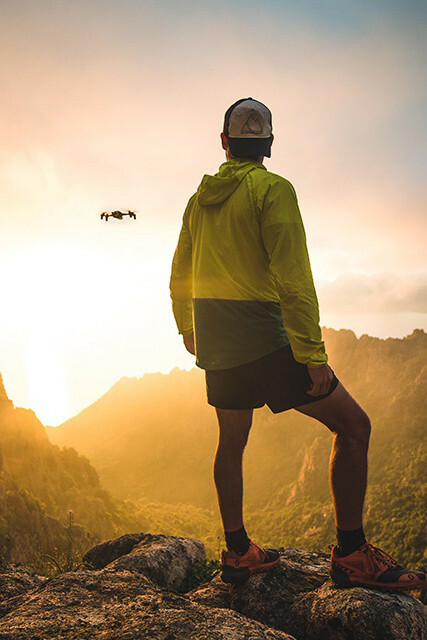 The ANAFI drone is a small, lightweight drone that packs a mighty punch: 4k video, 2.8x lossless zoom and a load of automated flight modes that'll help you take some seriously epic shots when you're on the go. parrot anafi drone: why do I need it? I mean, no one really needs a drone, but if you're even remotely into landscape photography, filming adventure sports or closing down Gatwick airport over the Christmas break, it's good to have one you can slip in your bag at any given moment. Weighing in at just 374g, and foldable into a zip-up carry case, it's pretty much the most portable drone out there. But such a slim outline doesn't mean a lack of features when you're flying it. 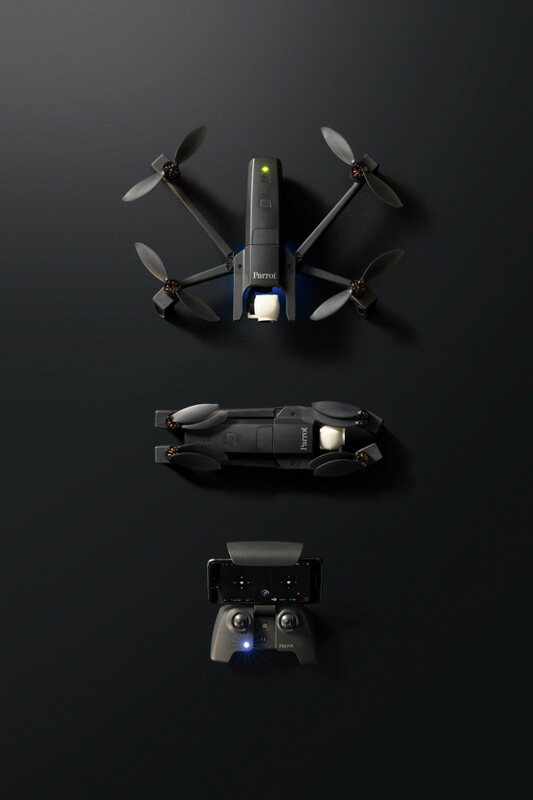 The controller – which connects to a live video feed in Parrot's Freeflight mobile app – is weighty, durable and immediately recognisable to anyone who's played an Xbox before, making it pretty straightforward to fly. Alternatively, you can fly it with the touchscreen on your phone if you're in a rush. A number of inbuilt cinematic maneuvres make filming epic shots a breeze: so whether you want to orbit an object, follow a moving subject or unleash your inner Hitchcock with an automated dolly zoom effect, you can. When it comes to security, you can apply GPS limits on flight zones, and return the drone to home with the push of a button. Oh, and if you're a little overzealous with the 25-minute battery life, the drone will return home and land before powering out. parrot anafi drone: should I buy it? Plenty of straight-from-the-box features, amazing portability and a reasonable (for drones) price make the Parrot ANAFI a serious competitor for the other non-commercial travel drones on the market. That said, with battery life of 25 minutes, you'll probably want to drop an additional £90 on a spare, bumping the cost up a little bit. As well as that, the lack of built-in object avoidance tech might make for an expensive mistake if you're a first-time drone pilot.